This Sunday at NTC Massena, Pastor Greg hares on Repentance. Repentance is not just saying sorry for sinning, it is changing a mindset and going in a different direction. 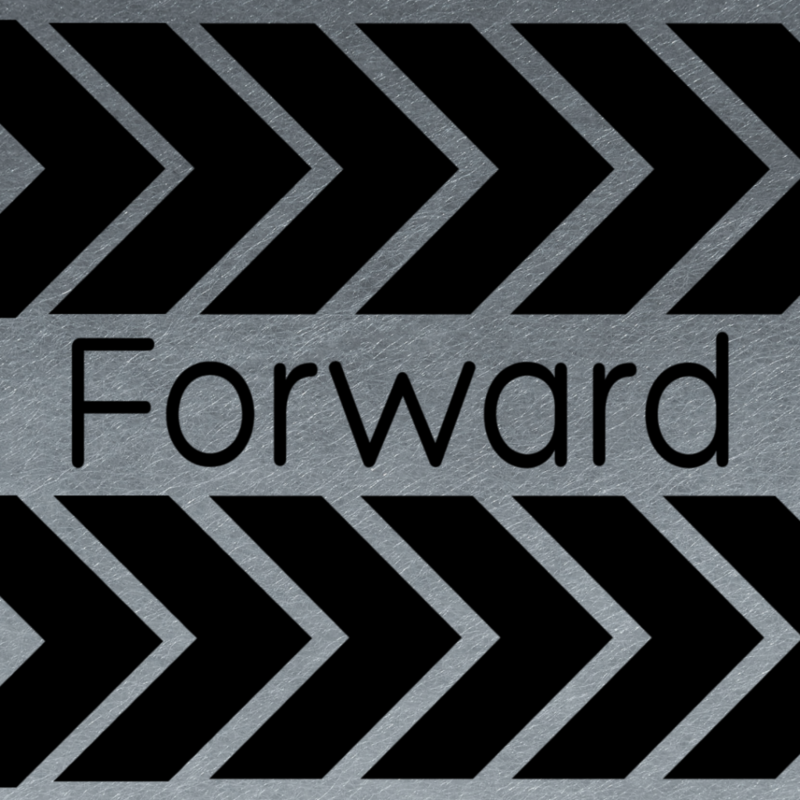 Going Forward! © 2019 New Testament Church Massena.